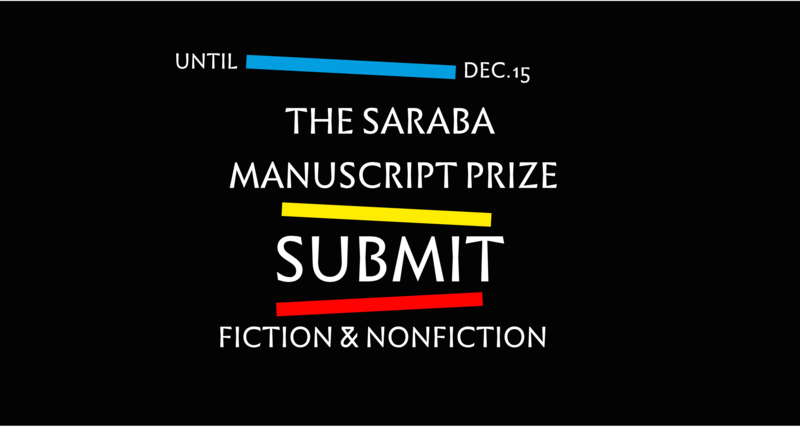 Join Azafi Omoluabi-Ogosi as she answers questions on the Saraba Manuscript Prize. 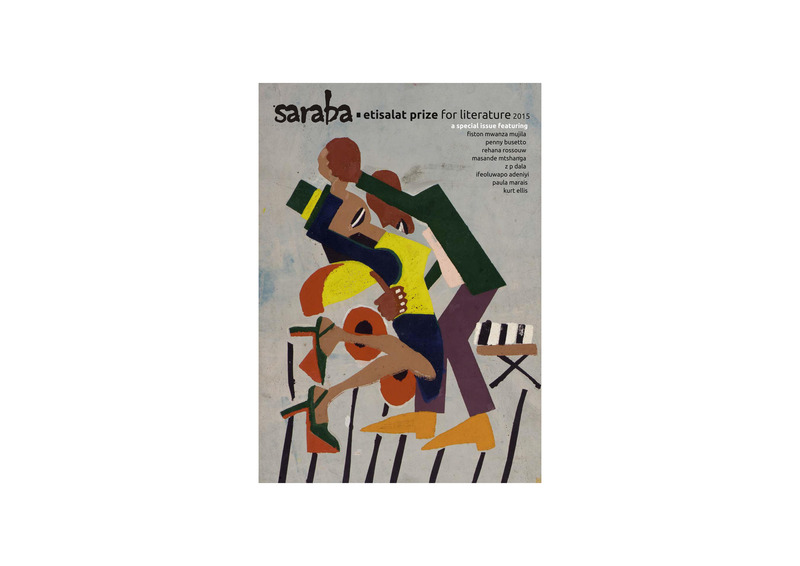 Azafi is the CEO/Managing Editor of Parresia Publishers, and one of the judges of the Saraba Manuscript Prize. 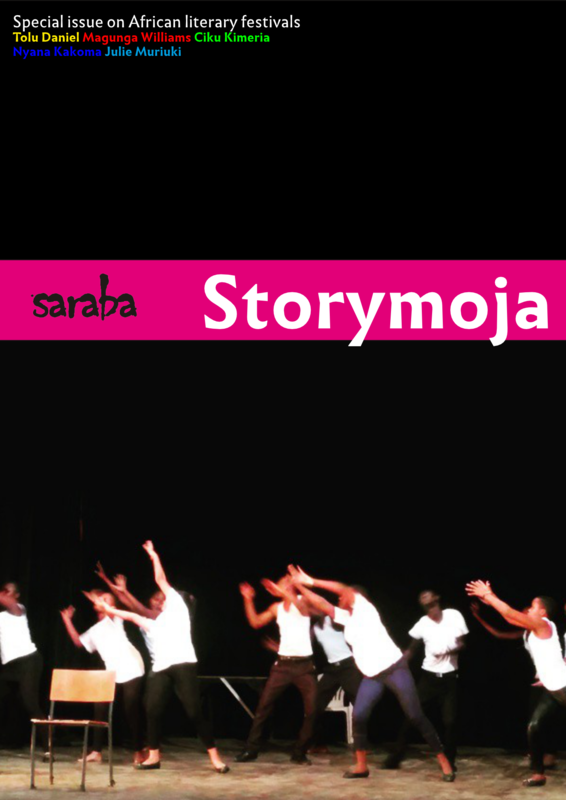 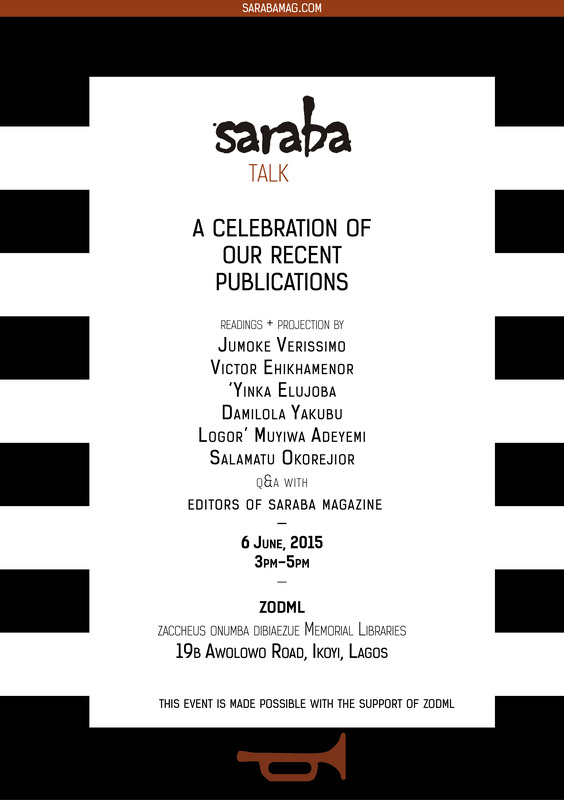 Join Ayobami Adebayo and Emmanuel Iduma as they answer questions on the Saraba Manuscript Prize. 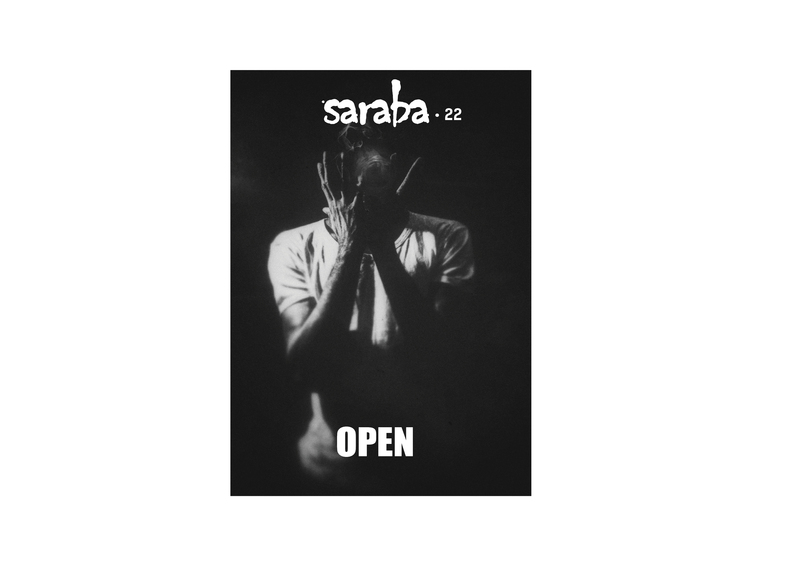 Tweet at @sarabamag with your questions, or by using the hashtag #smsprize. 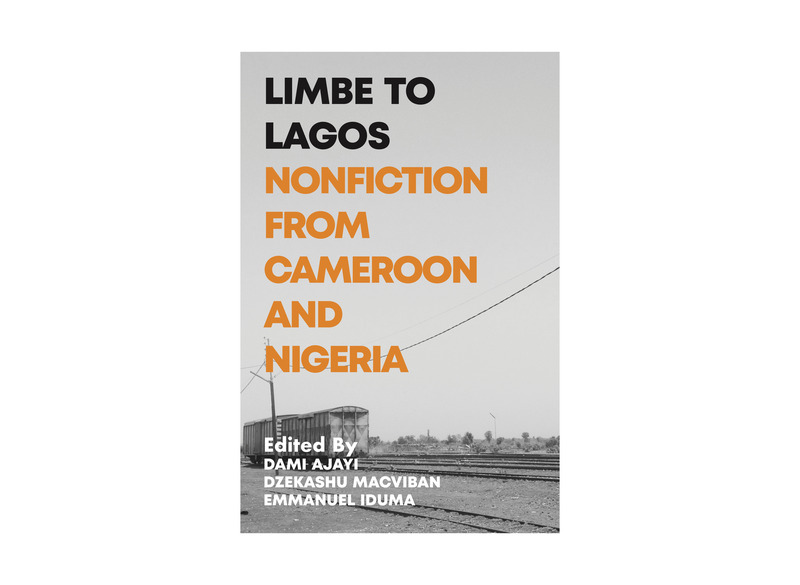 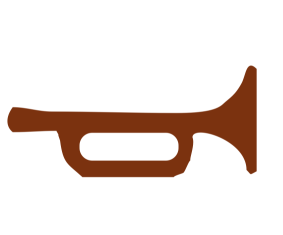 We’re excited to announce three new publications, to wrap up the year. 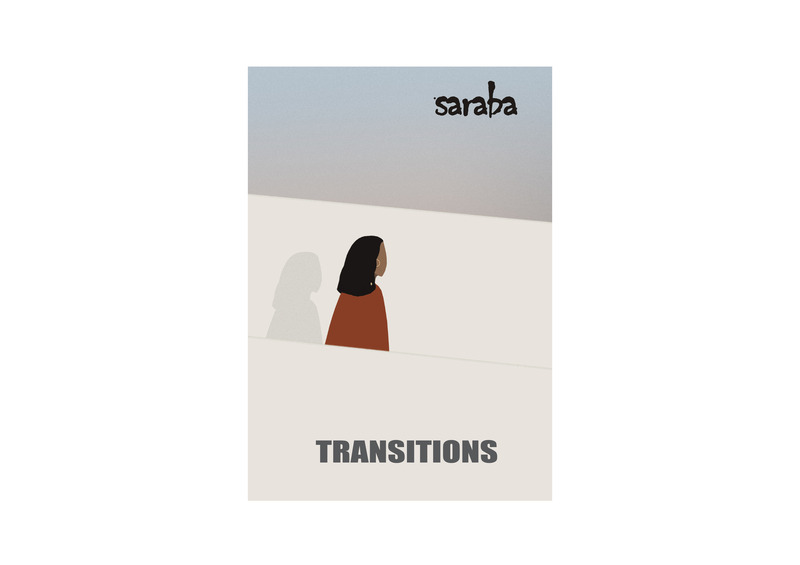 Saraba Magazine is pleased to announce the forthcoming publication of a new poetry chapbook, Epiphanies: New Poems by Jumoke Verissimo. 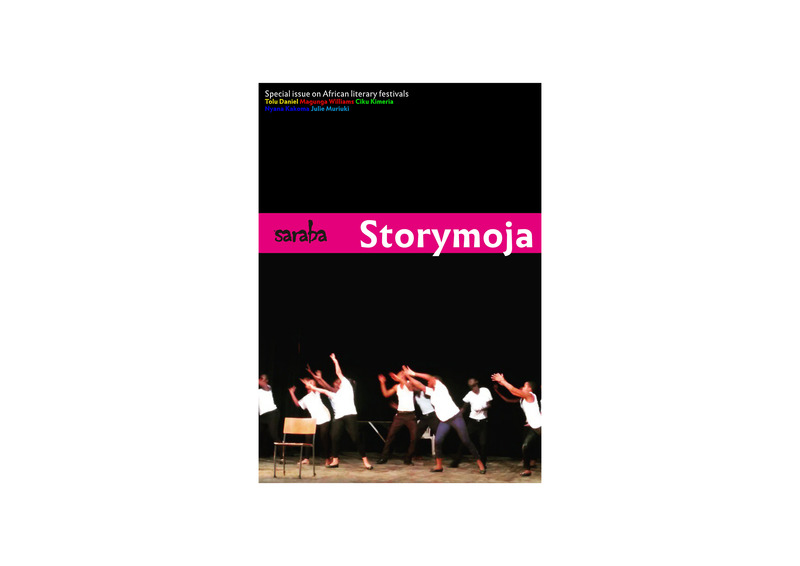 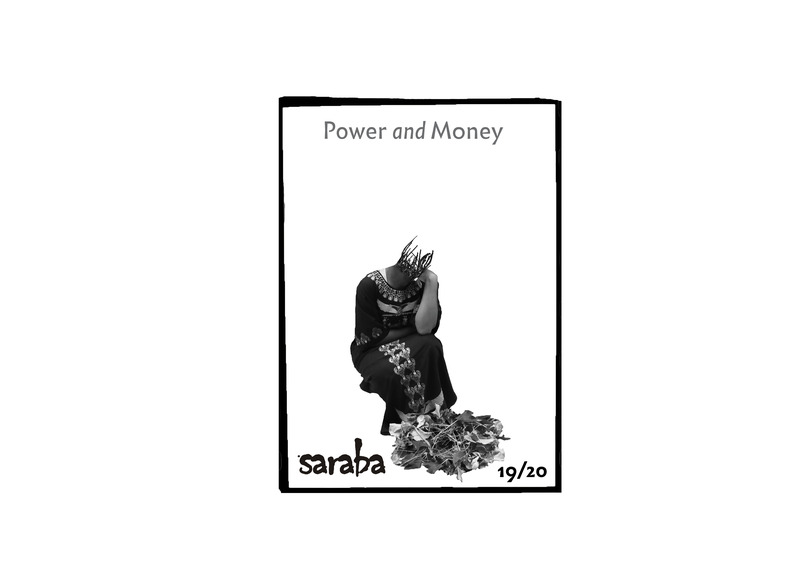 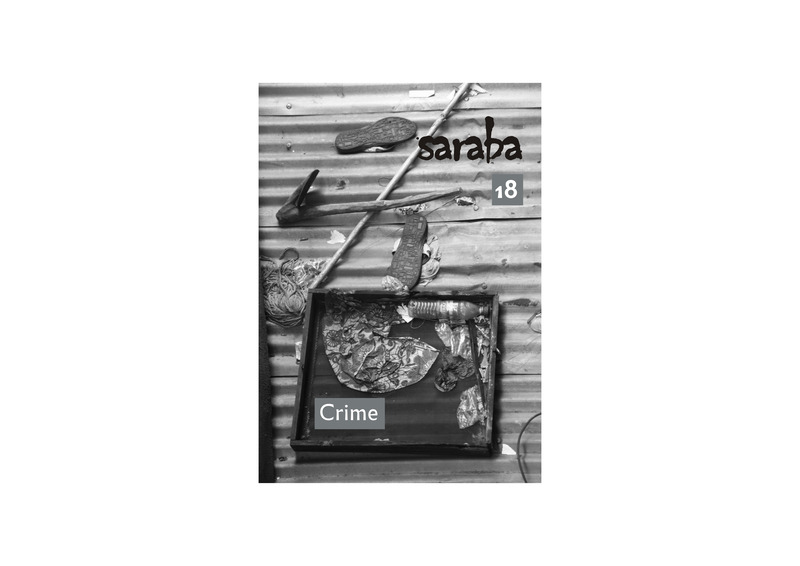 Saraba welcomes submissions for its eighteenth issue on the theme of “Crime”.